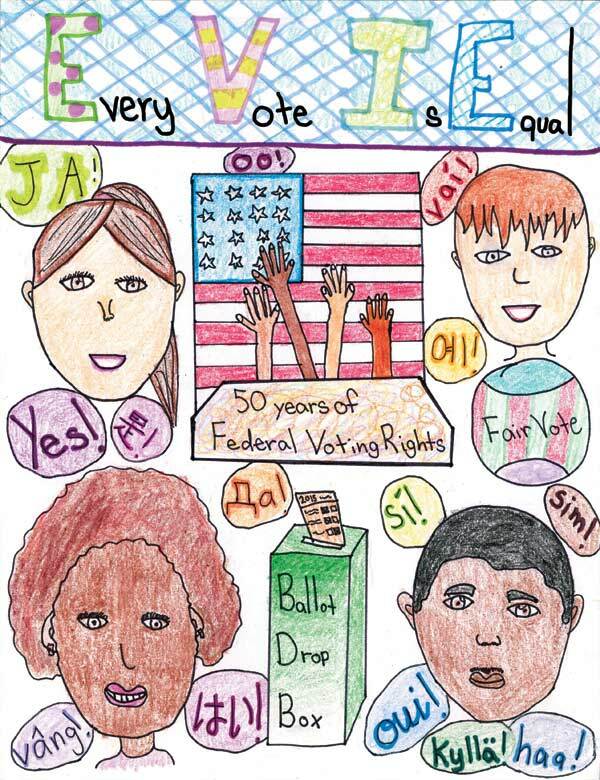 50 years of federal voting rights? Why the need for a 1965 Voting Rights Act if WWII military operations somehow secured voting rights? Were the students taught about superdelegates? How about the caucus system?